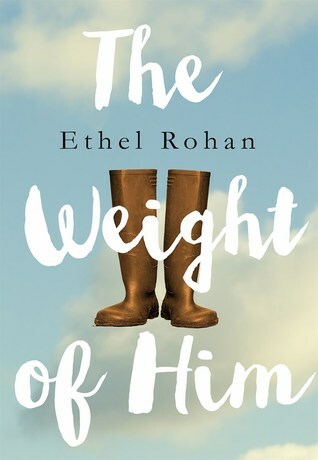 Fifty signed hardcovers of my first novel The Weight of Him are up for grabs at Goodreads. This is the final Goodreads Giveaway for this hardcover. Thanks to those of you who enter and the best of luck.